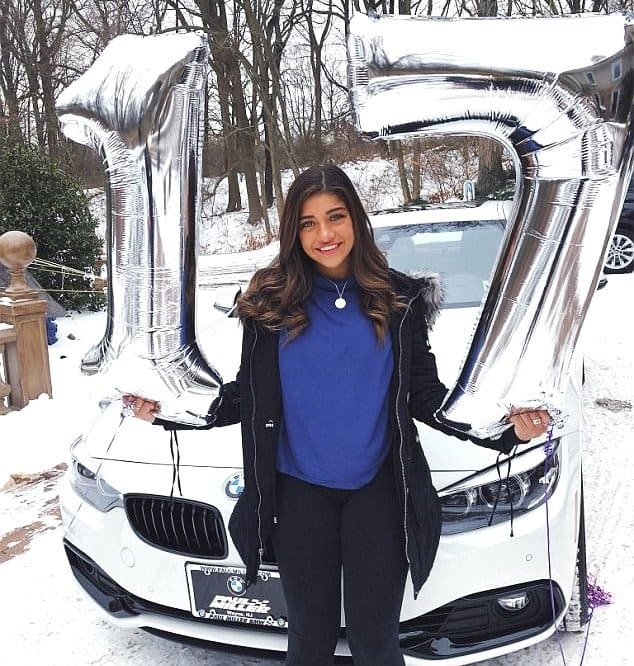 PHOTOS: RHONJ’s Teresa Giudice Buys Daughter Gia a BMW For Her 17th Birthday! It’s now been two years since Real Housewives of New Jersey star Teresa Giudice left prison camp after serving time for bankruptcy fraud, so what better way to show the world you are reformed than to spend over $43,000 on a new car for your 17-year-old daughter! 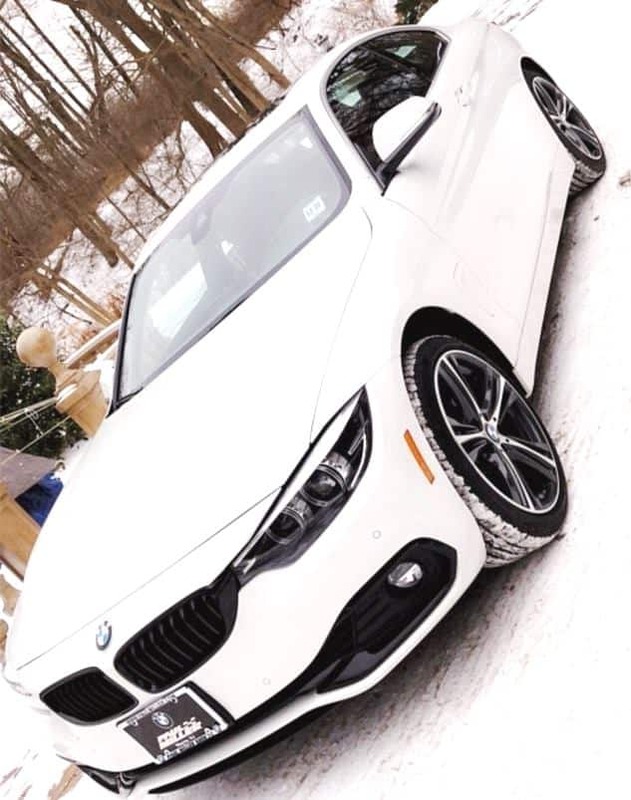 Yes, Teresa just purchased a brand new BMW 430i for Gia Giudice to celebrate her 17th birthday. So why spend so much on a car for her teenager? That particular BMW model starts out at $43,500, and we all know Mrs. Giudice loves the luxurious life so it’s likely she spent over $50,000 once you count all of the upgrades and customization. By the way, Teresa’s husband Joe Giudice continues to serve out his 3.5 years prison sentence for tax evasion and bankruptcy fraud. Below are photos of Gia’s new BMW! TELL US – THOUGHTS ON TERESA BUYING GIA A BMW? TOO MUCH? OR WHY NOT? 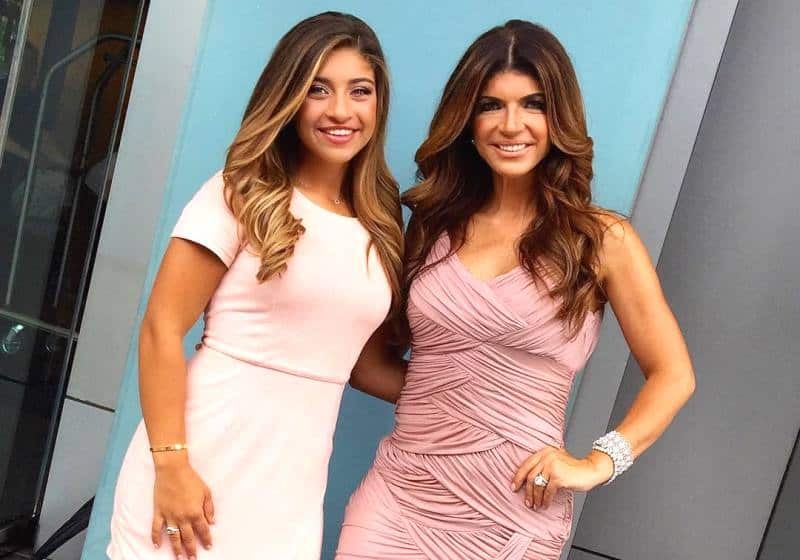 The post PHOTOS: RHONJ’s Teresa Giudice Buys Daughter Gia a BMW For Her 17th Birthday! appeared first on Reality Blurb.